You’re invited to a royal Coronation! Bring your little Princess to this fun-loving, family musical stage show. 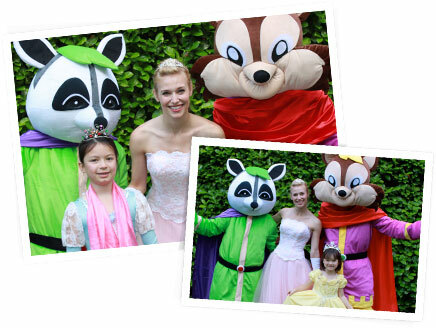 Come join Sir Sedgwick Squirrel and Rugby the Royal Raccoon on their quest to find the perfect Princess. Come celebrate as a charming cast discover what it really means to be a Princess! Filled with delightful characters, live dance numbers and music that will have you singing along in true Princess fashion. You can play Princess!